If you loved Milk and Honey you MUST read this!! 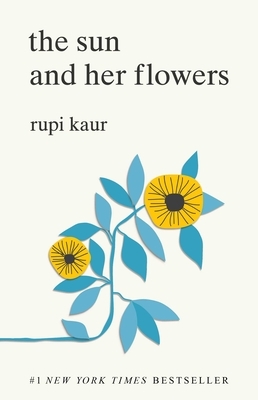 Somehow the stories Rupi Kaur expresses through her poems can connect with anyone and everyone who reads them. Her words can always find a way to comfort and empower me. I just love this book. Perfect for any fan of Milk and Honey. I never fail to find something special in the words of Rupi Kaur.